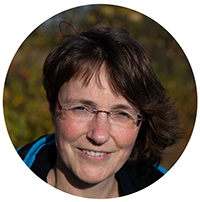 Anneke has a training as a counselor, administrative assistant and cook. She is very involved in nature and living environment, is a service provider and has a broad work experience. Her spare time is spent largely on research into raptors, especially Buzzard and Honey Buzzard, which she has been doing together with her husband for 25 years. She loves cooking and good food. 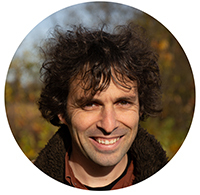 Danny studied philosophy at the University of Groningen. In mid-2018 he started at the Veldshop. Thanks to his experience as a writer at a text agency, he is responsible for SEO and improving the website. In addition to these two jobs, he manages an artists' platform together with his girlfriend. He has lived in Groningen all his life and has a great fondness for film, music and literature. In the weekend he can be found in nature and he likes to travel to and through inhospitable areas. 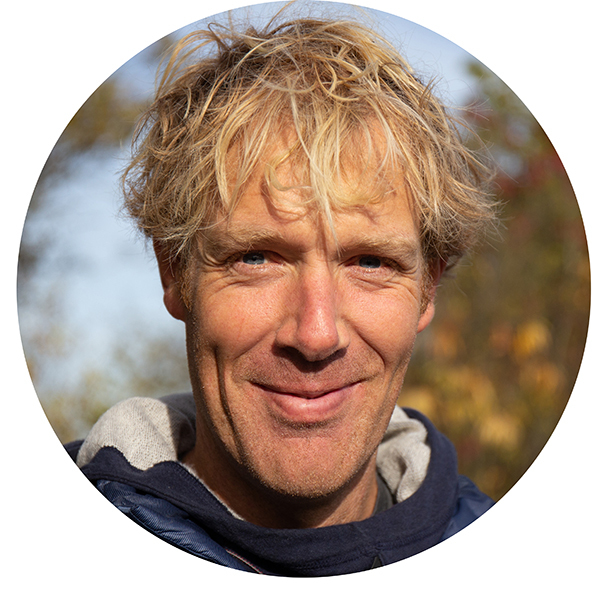 Jannes studied both Forest and Nature Management and Coastal and Marine Management. After he founded the Fieldwork Company in 2009, he noticed that research and field material had to come from anywhere and nowhere - the idea for Veldshop.nl was born, and was developed in 2013 in collaboration with Sander. In his free time, Jannes sits on a mountain bike or racing bike. 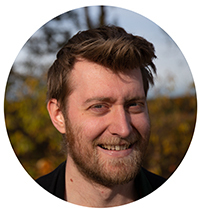 Sander studied biology but is also a competent economics teacher. This remarkable combi has led to various jobs, the most recent being setting up Veldshop.nl. Sander tries to combine this challenge with guiding bird trips around the world for BirdingBreaks.nl. In the weekends he is usually found outside, with a insect net on the hunt for hoverflies. 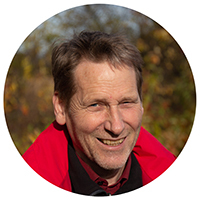 He is the author of the KNNV field guide Hoverflies of the Netherlands and Belgium. Saskia studied biology and after her studies rolled into the publishing world. She has for years made books for the KNNV Uitgeverij. 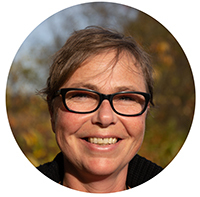 After moving back to Groningen she has run a webshop for several years and has given creative recycling workshops. In her free time, Saskia likes to work in the garden, where her family, the chickens and the cat also walk around. Green life and sustainability are her thing. Gerwin is a biologist with an interest in sound. During his studies, in the early 1980s, he worked with tape recorders and a sonographer to describe the communication at Visdieven. Since 2012 he is an independent bat and bird researcher. He uses his experience with self-built and commercial listening boxes, microphones and detectors for the customers of Veldshop.nl. If he has time left he makes recordings 'for the beauty of it'.